A receipt is a piece of document that serves as proof that certain products or services have been paid for by the person who wants to buy them. Different receipt formats are provided by different business establishments and are all based on the type of business and the type of products or services they are selling. To a lot of people, receipts are just mere sheets of paper that can easily be thrown away right after they were acquired. But for business establishments and companies, bill receipts are more than just a price of paper. They are considered important documents necessary to keep track and keep watch of the company’s or business’s finances. 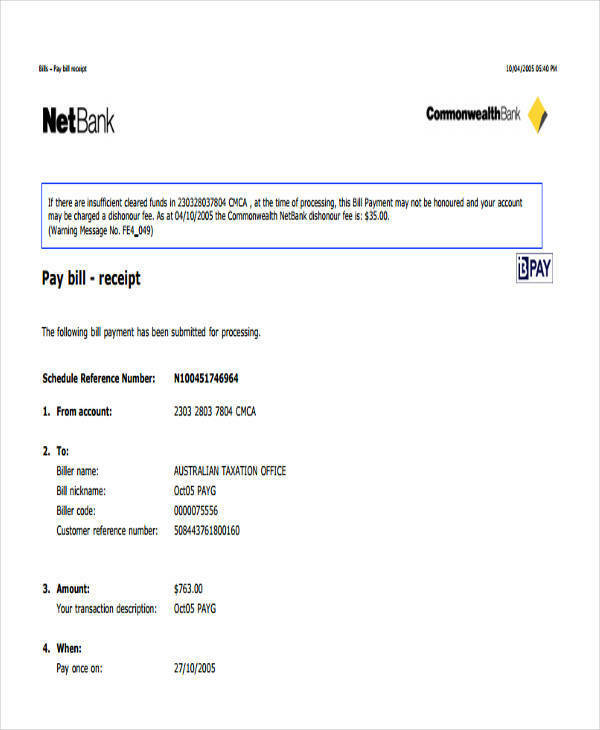 Below are some useful bill receipt samples and templates that you might be interested in. Is a Receipt the Same Thing as an Invoice? We live in a confused world and that has been proven by simple things or words that we have been dealing with for a long time. A receipt and an invoice is just one example of these so-called confused words. Many people have asked if receipts are the same thing as invoices. Receipts and invoices are two different things, so the word receipt should not be used to refer to an invoice and the word invoice should not be used to refer to a receipt. How are these two words different? Comparing a receipt to that of an invoice is one way to determine their differences. The following is a comparison of both words that can help you differentiate one from the other. How is the use of a receipt different from that of an invoice? Receipts are used as proof of payment or proof of purchase of the products purchased by a buyer. This means that the seller acknowledges that the buyer has already paid for the items listed in the receipt. They are often automatically printed in the cash register of any store or establishment that sells something. Having an invoice, on the other hand, does not mean that payment has been made. An invoice is simply a list of the items that a buyer wants to buy or has ordered, but payment has not been accepted for it yet. It is mainly used to request the buyer to make the payment for the items listed on the invoice. You may also see payment receipt formats. 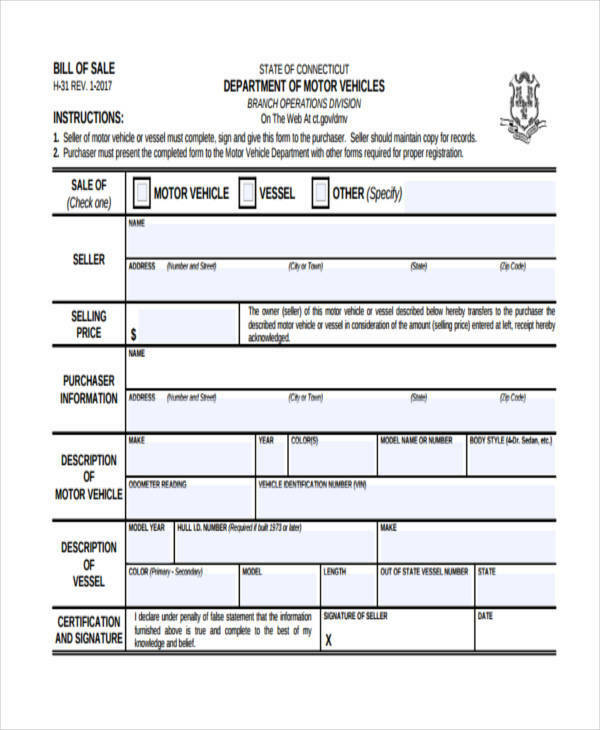 Receipts are issued right after payment has been made and accepted by the seller. So that the small piece of paper you see hanging in your grocery bags should say amount paid with the corresponding amount that you paid for. An invoice is issued to the buyer before payment is made and as stated above; it is used to request that the buyer make the payment for the listed items. So first you receive an invoice, and after making the payment, they will give you a receipt. This situation commonly occurs in restaurants. You may also like cash payment receipts. The contents of a receipt is very similar to that of an invoice. In fact, there hardly is any difference. Well, there are instances when there are differences to these two things and this is based on the discretion of the business. While other businesses allow for ordered items to be paid at a later time after the issuance of an invoice, the person who made the invoice and the person who processed the payment may be different. If you have are keen on details, you may find these differences at some point. You may also check out payment receipt acknowledgment. We can say that the issuance of a receipt and an invoice is the main thing that sets them apart. This information is essentially important for businesses so that they will know the right document to issue to their customers or buyers. You can find more related topics on our website, like petty cash receipt samples and templates, credit card receipt templates, and cash invoice templates. How Is a Receipt Acquired? It is pretty easy to get hold of a receipt and they are definitely not costly or expensive. All business establishments are required by the law to always provide an official receipt to their buyers regardless of the size or amount of their purchase. An official receipt is one way for the government to know if the said business has declared the exact amount of earnings and has paid equivalent tax amount. The following are the instances on how you can acquire a receipt. You may also see money receipt samples. You should always ask for a receipt on any of your purchases as it also helps businesses keep track of the earnings and other activities within the business. 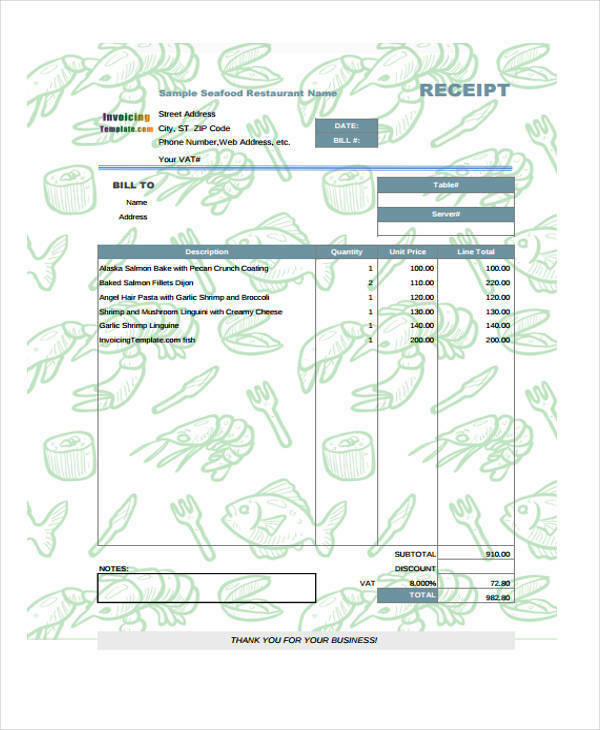 For more receipt samples and templates, you may drop by our website and check out a variety of receipts from there. 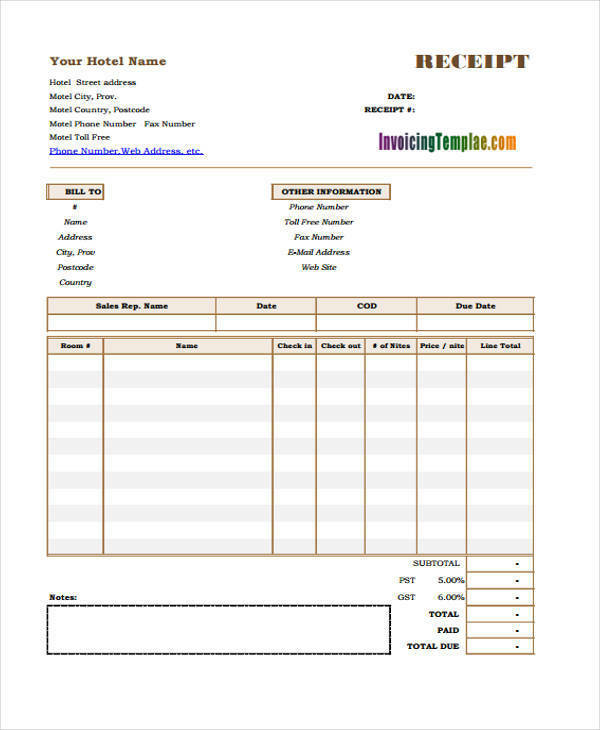 We have purchase receipt templates, parking receipt samples, and store receipt templates. What Is Meant by an E-Receipt? Receipts are mainly printed on small strips of paper coming from a big roll. We are all aware that on every transaction, no matter how big or small, a receipt should always be printed. Because of this, a lot of trees are being sacrificed to be made into paper to meet the growing demand. To lessen the use of printed paper receipts, e-receipt was created. It stands for electronic receipts where instead of providing a printed copy of the receipt to customers, the receipt is sent to the email address that the customer provides. Most stores provide their customers with an option to either have a printed receipt or have it sent via email. This helps businesses in cutting costs and saving a lot of trees at the same time. Numerous receipt templates are now being used as e-receipts instead of actually getting them printed. 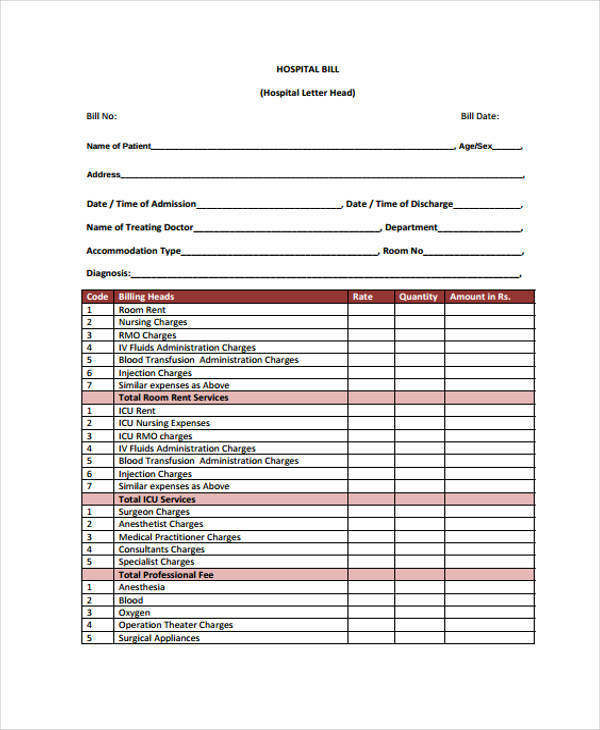 Examples of these receipt templates are expense receipt templates and lease receipts templates. When dealing with receipts, it is such an important matter that you take note of its parts or contents. Keen buyers or consumers always make sure that they double-check the details of their receipts for all their purchases. The following are the parts of a bill receipt that you need to know. 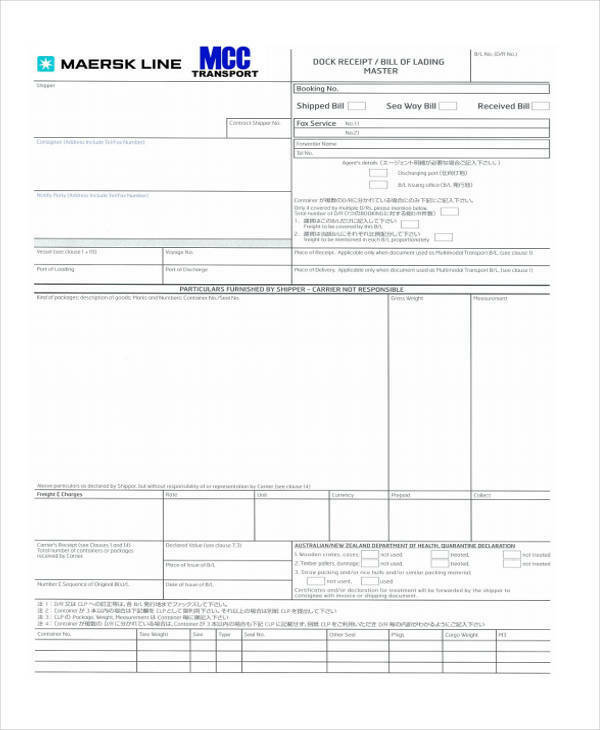 You may also like sample advance payment receipts. We see a lot of receipts that the list above looks very familiar to us. It should be fairly easy for you to remember these parts. To check out parts of other types of receipt, you may check out other samples and templates. To name a few are travel receipt templates, payment receipt templates, and refund receipt samples and templates. 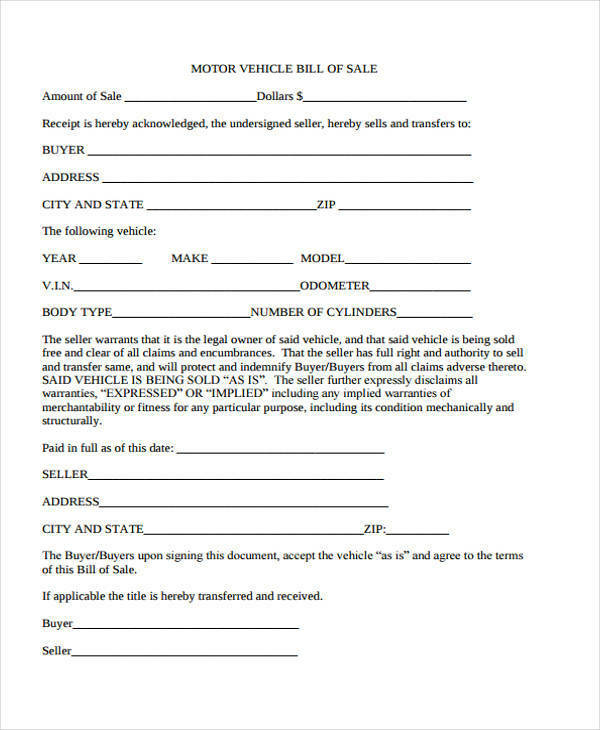 A sale transaction is actually not complete unless a receipt is printed and provided to the buyer. Providing a printed receipt means that the transaction has been recorded in the database of the business thus ensures that their record of all the transactions made are always complete and accurate. 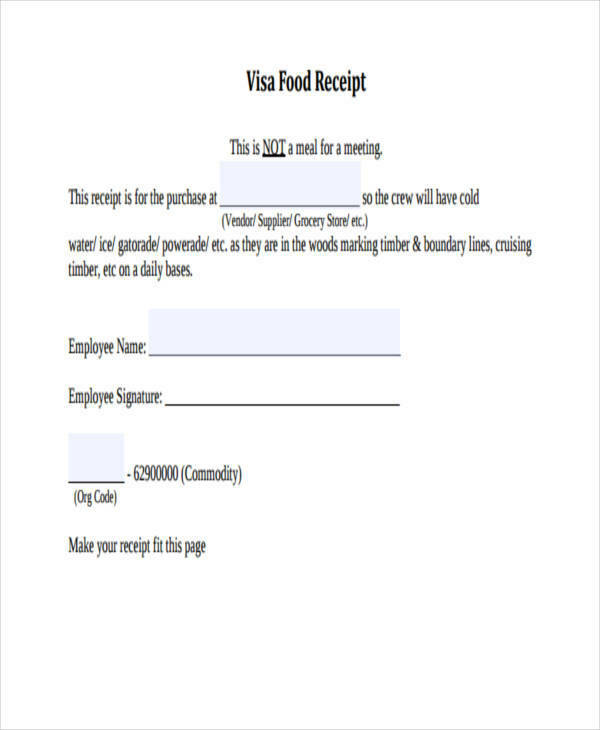 You may also see fundraiser receipt templates. The receipts of a business will show proof of their earnings for a specific period of time, which supports the tax amount that they will declare to the government in paying for taxes. Audits can easily be handled and resolved with the presence of complete and valid receipts. There may not be an audit to begin with if all the details of the business transactions are complete. 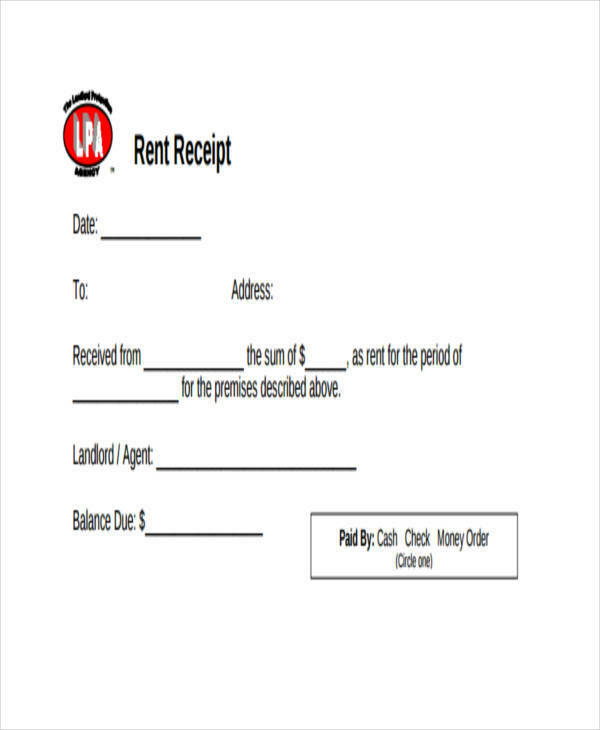 You may also like sample house rent receipts. Receipts serve as evidence that sales transaction took place between the seller and the buyer. It also helps keep track of all the purchases made, which is required during inventories. An official receipt provides consumers or buyers a thorough list of the products or goods that they have purchased from a particular business. 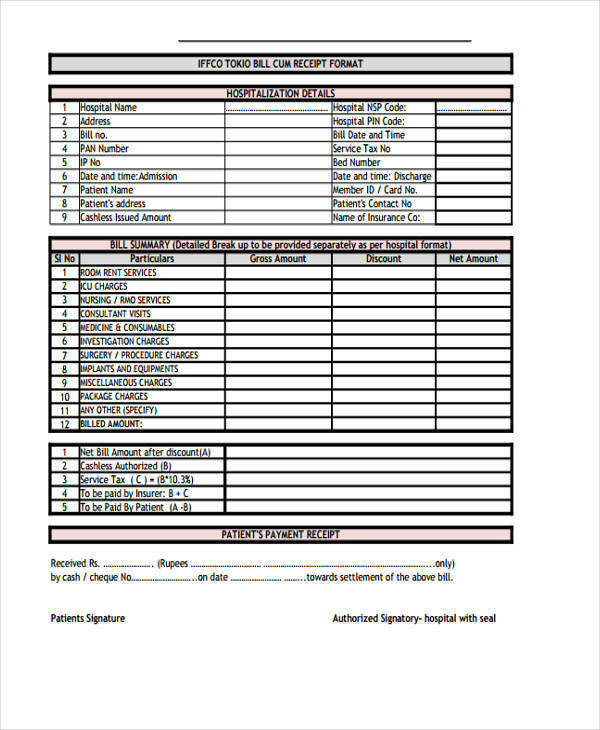 You may also check out rental receipt samples. They are able to keep track of their expenses with the use of a receipt and at the same time helps them balance their budget so that they won’t go overboard. Receipts are required in returning goods that are either defective or unsatisfactory. They help make the process go smoothly and serve as proof that the items were really purchased in that store. 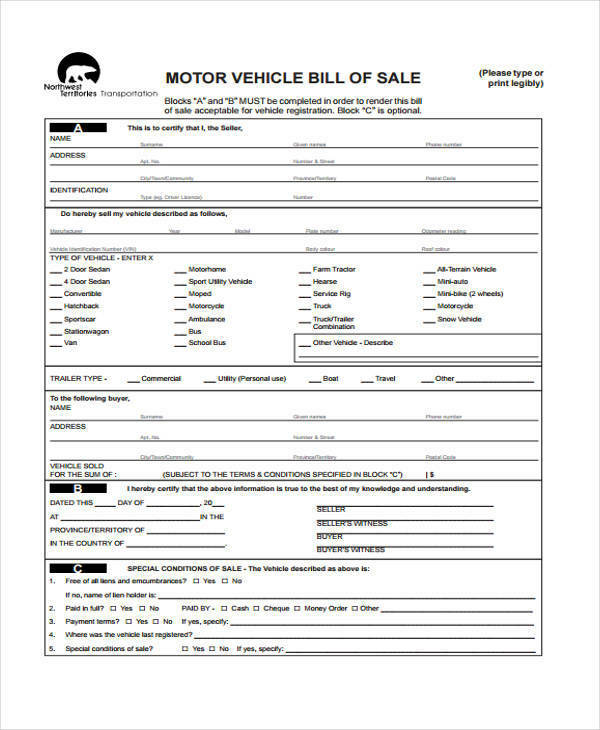 You might be interested in car payment receipts. Official receipts help in decreasing the tax payments that one is required to pay. The best thing about keeping receipts is that you can actually make money from them by participating in government programs that offer rewards to those who diligently ask and keep receipts. 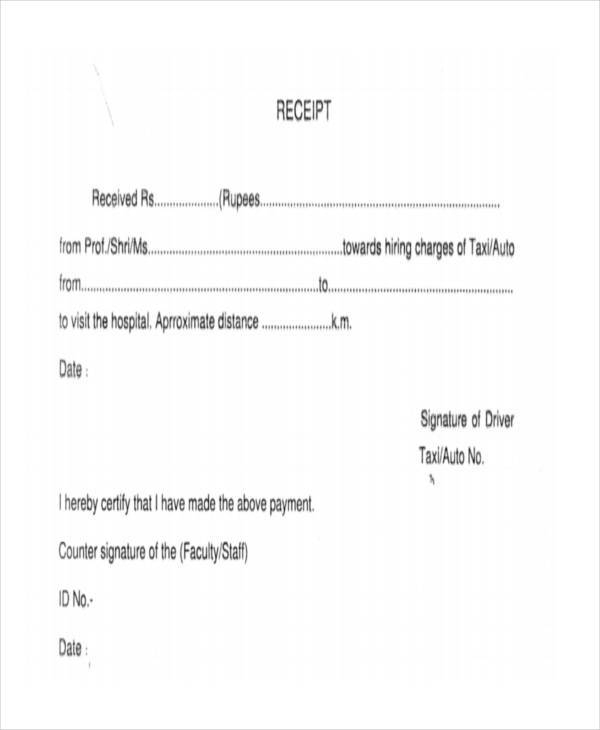 You may also see taxi receipt templates. So, should you really be throwing away those receipts? Well, you might want to think about it. You might want to consider being able to take advantage of the benefits listed above. We hope this article was able to help you learn about receipts, as well as acquire useful templates. 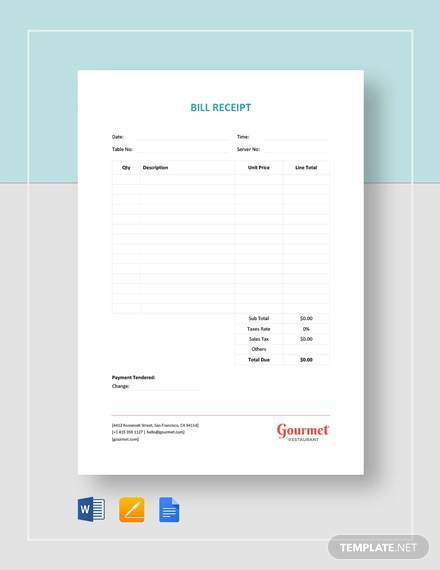 If you need more samples receipt templates either for business or for personal use, you can check them out on our website. 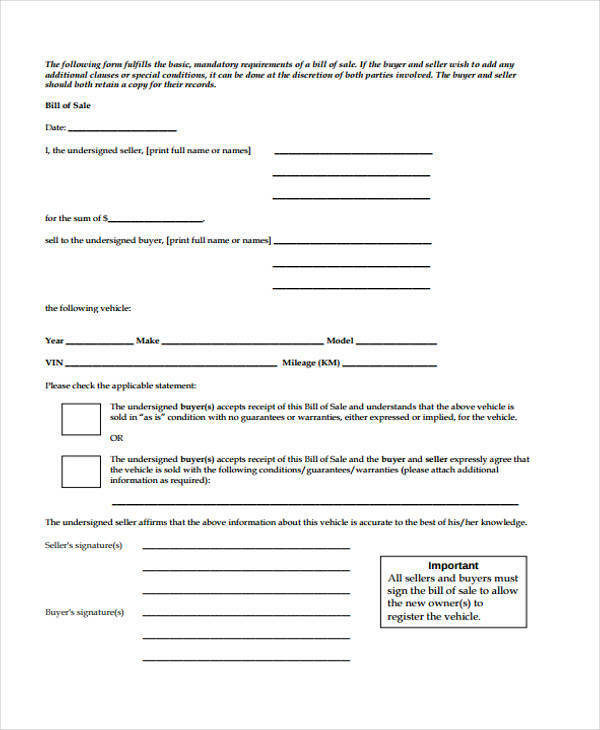 We have there loan receipt templates, photography receipt templates, and work receipt templates.